An attractive small farm in Fife has been brought to the market for the first time in over 40 years through CKD Galbraith. Available either as a whole or in up to six individual lots, Kilgowrieknowe Farm is a compact mixed farming unit extending to some 50 hectares (124 Acres) and situated in the Howe of Fife, a short distance from the conservation village of Falkland, to the west of the county market town of Cupar. 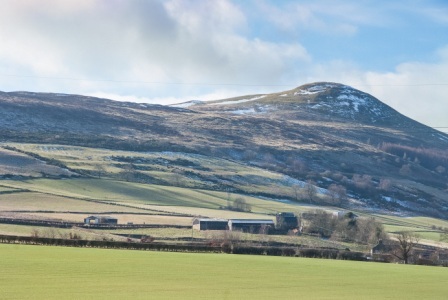 The farm offers productive arable and grazing ground and is currently run as a mixed agricultural unit producing fodder and cereal crops as well as rearing stock on the grassland at the foot of East Lomond Hill. The traditional farmhouse offers substantial family accommodation over three floors with scope to develop further to create a lovely country home, whilst boasting an attractive garden with impressive views to the Lomond Hills. There is a good range of traditional agricultural buildings lying adjacent to the farmhouse which offer (subject to planning consents) an opportunity to be developed to provide further residential or holiday let accommodation. 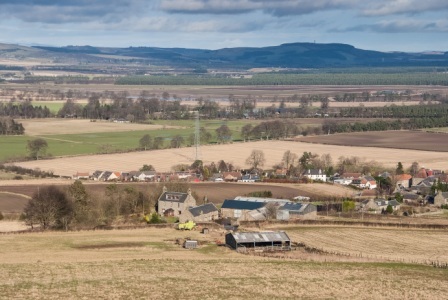 The holding also includes an area of land situated adjacent to the village of Falkland, which may present a longer term development opportunity to farmers and individual investors, subject to the relevant consents and permissions being obtained. The majority of the arable and grassland has been classed as grade 3(1) and 3(2) with part of Lot 3 being classed as grade 2. The land generally has a north easterly aspect and rises from 65m at its lowest point to 230m at its highest. 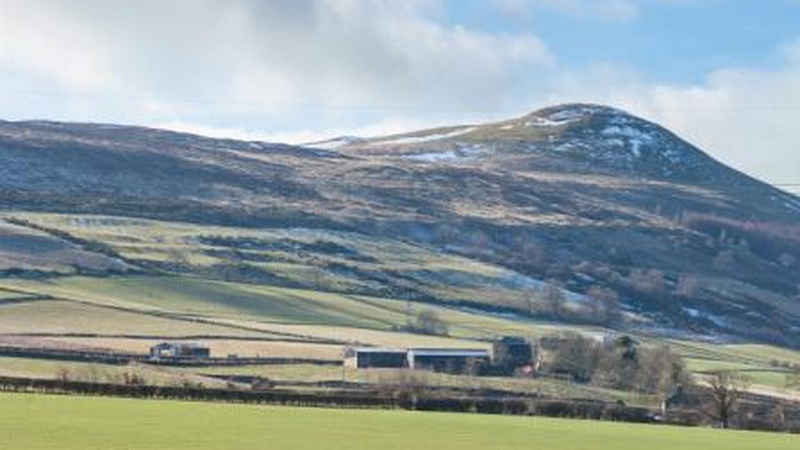 Duncan Barrie, handling the sale for CKD Galbraith said: "Kilgowrieknowe Farm provides the opportunity to acquire an excellent small farm in a highly desirable location. The fact that the farm is being offered for sale either as a whole or in up to six lots affords purchasers' scope potentially to acquire the farmhouse and surrounding land as a complete holding, or alternatively to purchase one or more of the smaller blocks of arable ground and grassland for amenity or agricultural use."